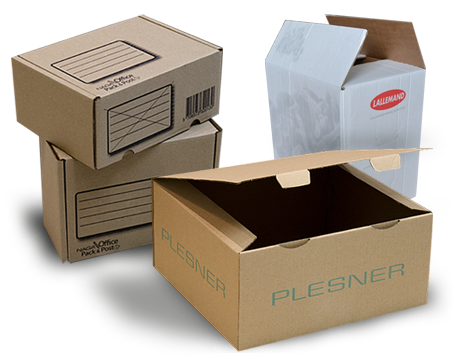 a company offering design, production and optimization of solutions in the area of corrugated and solid board packaging. 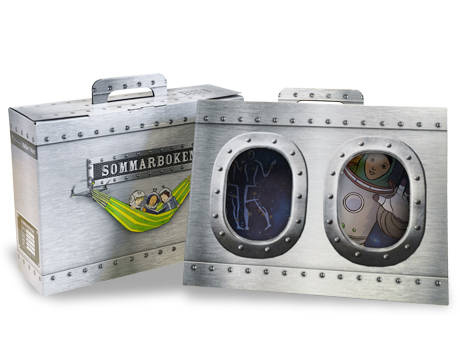 We realize individual projects of packaging, and combine out knowledge and experience to exploit new market tendencies. We offer effective methods of costs analysis and its optimization. We take care of all concerns related to packing your products! Our knowledge makes it easier to analyze customer’s logistic chain. We assess existing possibilities and limitations in order to optimize packaging and its palleting system. 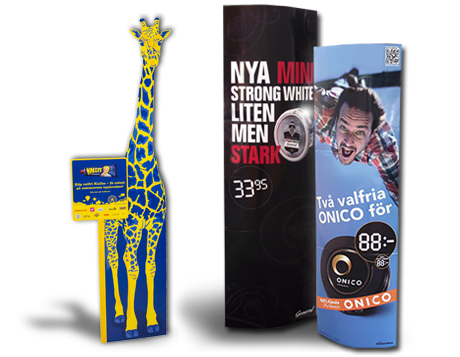 BoxPro POLAND is also a constructor and producer of displays or POS. 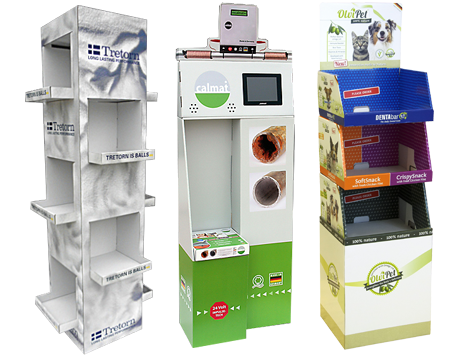 Unique and effective construction ensures exceptional display of a product in its sales place. 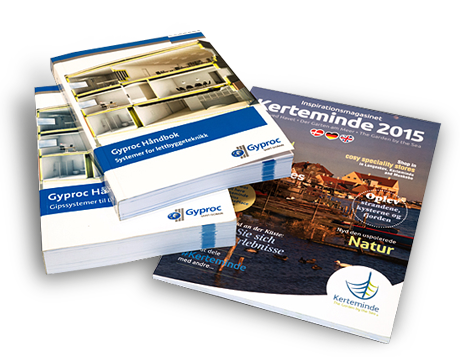 We realize the projects both with direct flexographic print on the corrugated board and the litho laminated offset.